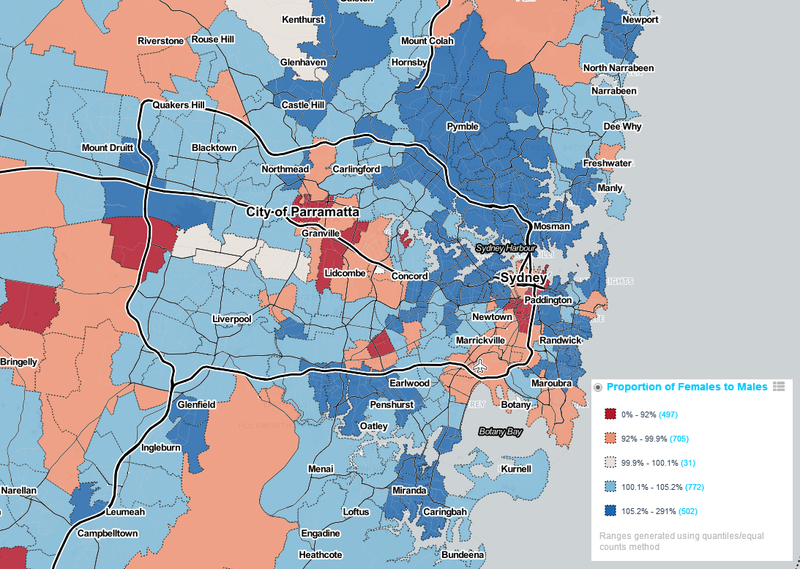 #All-things-spatial: 2016 Census Data is Coming! 2016 Census Data is Coming! On Tuesday 11 April 2017 the Australian Bureau of Statistics (ABS) will release a teaser, or snapshot if you like, of what attributes make up a ‘typical’ Australian in 2016. This information will only be available at the national and state/territory level. The first detailed 2016 Australian Census data will be officially released on Tuesday, 27 June 2017. 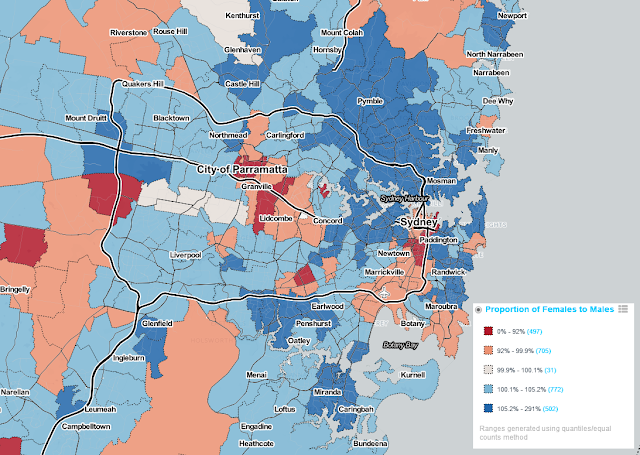 In preparation for this occasion, MapDeck.com is making its 2011 version of the Basic Community Profiles for Postal Areas dataset freely available. This free data release gives MapDeck.com users a chance to experience its unique capabilities of custom-map creation and personalised in-map analytics – and get ready for the avalanche of information that will be published in coming months! It is a “big data set about small areas” - in total there are 7,942 individual data items, spread across 66 tables, which can all be used for mapping. There is also a companion data set in Excel format which helps explain the structure of the data and what is specifically available in individual tables. 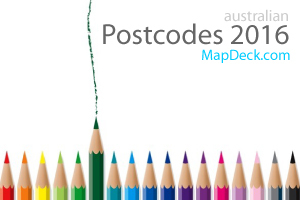 Postal Area Boundaries 2011 and 2016 are already available for free perusal on the MapDeck.com platform and both versions can be conveniently compared on the Australian Postcodes map. And you can experience the full in-map analytical capabilities and create private maps by subscribing to the Thematic Mapper app for 30 days for just a U$100 (thereafter, any maps you create can be viewed with free Thematic Mapper Basic app). Get the tools ready! 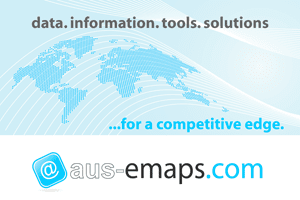 Brash up on map making skills and start analysing the data for better decisions!